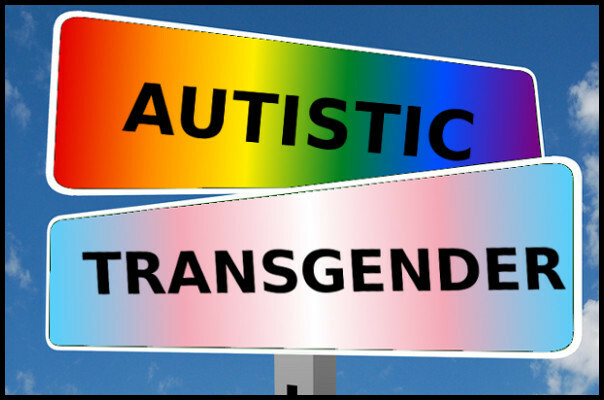 writes about life at one intersection of Transtistic and Autgender. shares what other Transtistics wish to share. fosters community for gender variant neurodivergent, neuroqueer gendervague people and anyone else who plays nice. Be sure to check out the Transtistic Facebook Page! You can also follow Max’s journey as a traveling, Transgender, Autistic minivan dweller on YouTube at AutisticNomad.